The Australian actor is marking the end of his marriage by selling off 227 items at an auction titled The Art of Divorce. 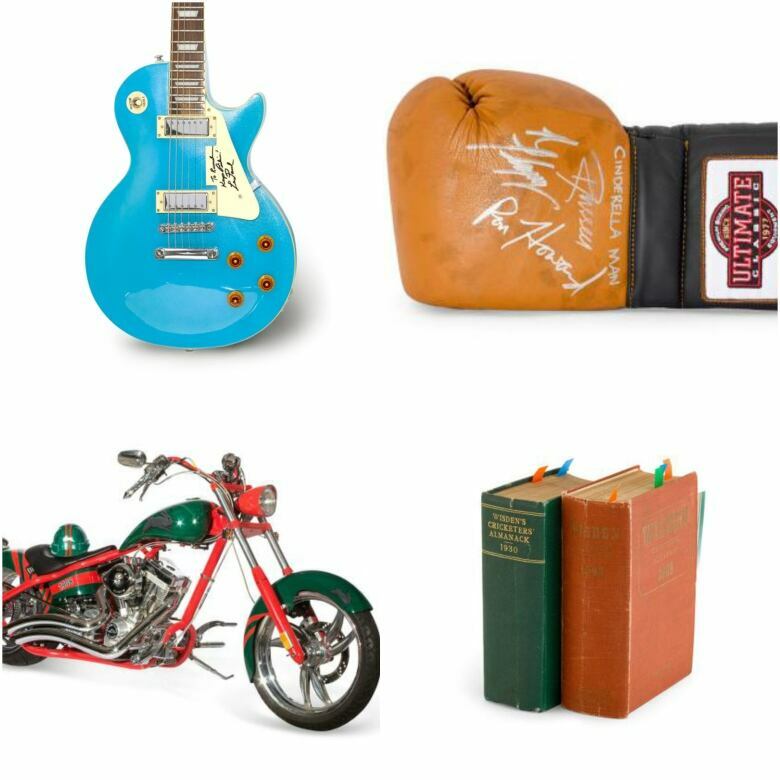 The Art of Divorce may sound like the title of a bad self-help book, but it's actually the name of a collection of items being auctioned off by the movie star Russell Crowe and his ex-wife Danielle Spencer. 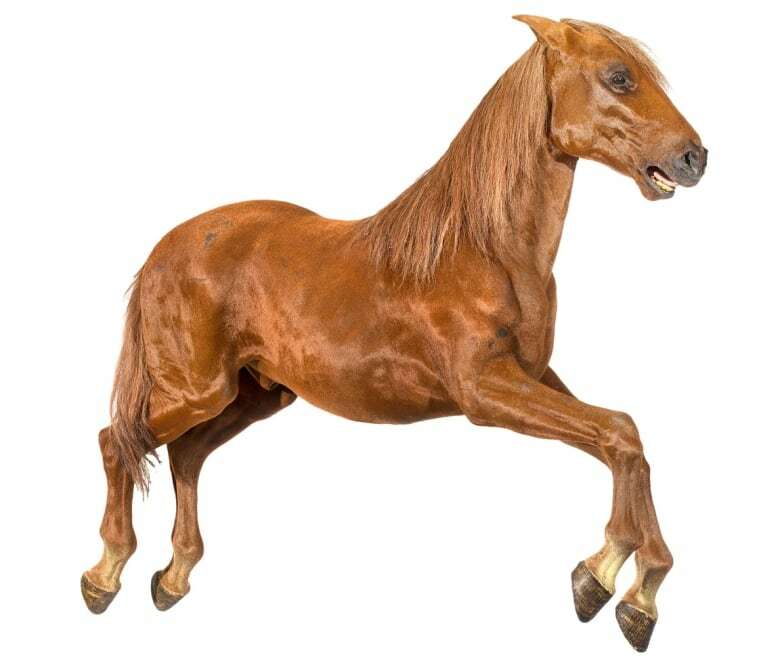 The collection is a hodgepodge of jewellery, film memorabilia and pre-historic artifacts, and will be auctioned April 7th. As It Happens host Carol Off spoke to Gary Singer, the CEO of Sotheby's Australia, about the eclectic auction. Here is part of their conversation. Gary, why is this auction titled The Art of Divorce? 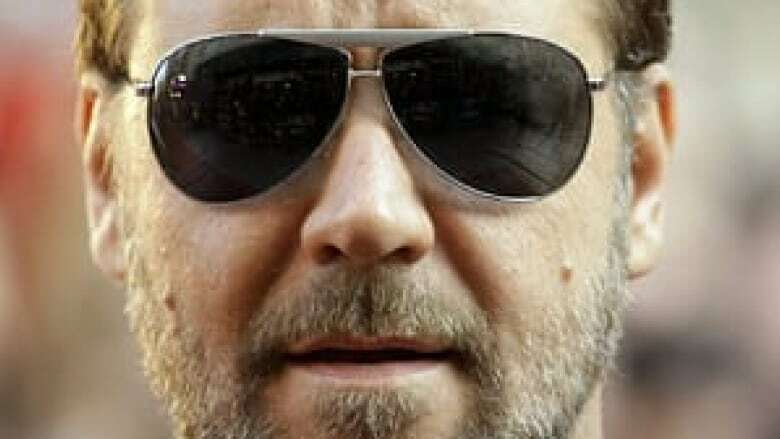 Russell came to us with the idea that he wanted to do an auction called Russell Crowe: The Art of Divorce on his birthday, and it's also his wedding anniversary. He was going through a change in life and thought he would celebrate it, in a way, saying it's The Art of Divorce, like The Art of Getting Married. That's his sense of humour. They split up, though, in 2012, right? He and Danielle Spencer? Yes, they did split up in 2012, and they've now resolved all the issues between them. They have a good relationship, Danielle has put a number of items in the sale. Russell's always been a collector, and you can see that in what the collection consists of. It's quite eclectic, and often it can be influenced by a movie he's doing at the time. He obviously immerses himself in that character. The best example of that is from Master and Commander, where we've got the costume, we've got all those Maritime pictures, he's got telescopes, he's got duelling pistols, and he's got the beautiful violin, which he played in the film. 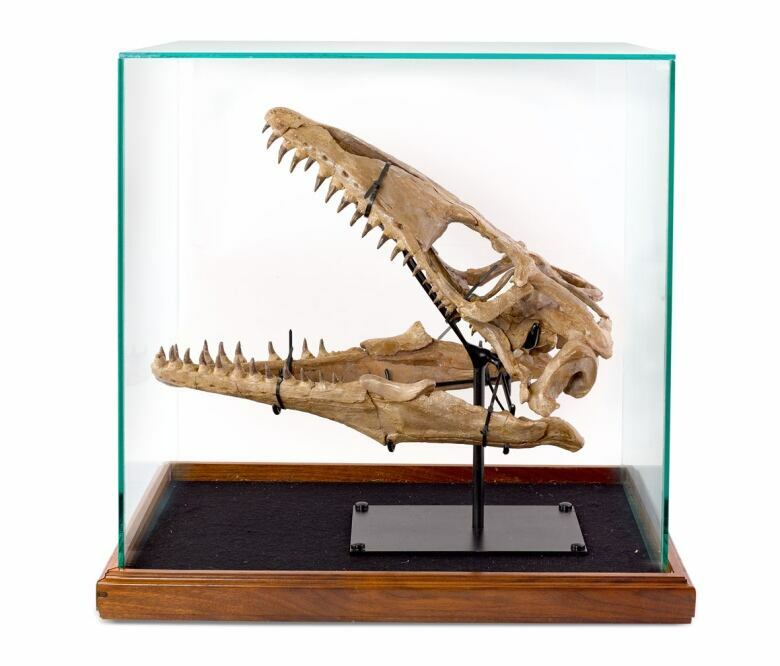 There's a dinosaur skull in this collection for auction, is that right? That's correct. The dinosaur skull, he bought that from Leonardo DiCaprio. One night, they were having a few drinks, and the dinosaur skull changed hands. There's also the jockstrap from Cinderella Man. 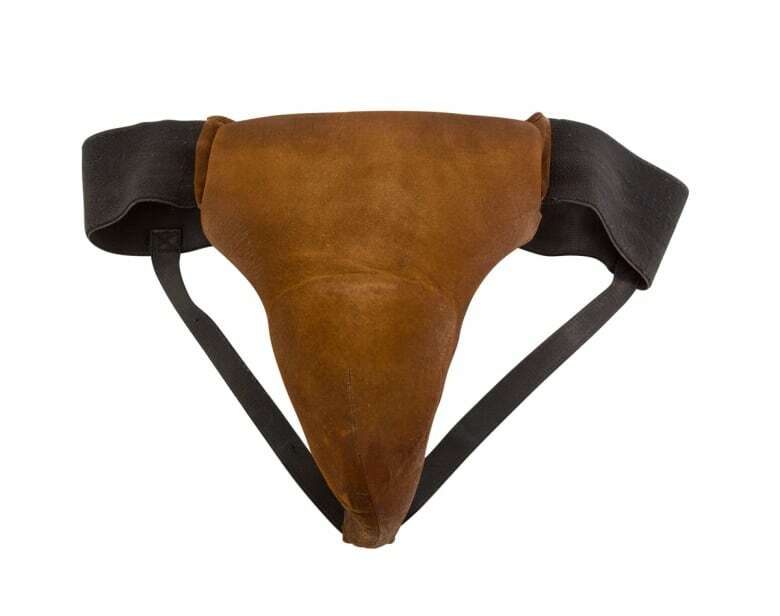 It's actually not a jockstrap. I called it a jockstrap and Russell said, "No, it's a groin protector." The groin protector is something that goes over to protect your parts. A jockstrap is something you wear like a piece of underwear. It's thick, so that when you're boxing, you don't get injured in your private parts. We're going to set a world record, I'm sure, for groin protectors tonight. What's the starting price for the groin protector? I think it's about $500 to $1,000 (Australian) but it will go many times that, we would anticipate. This sounds like a basement from hell. Did you go through it with him? It wasn't a basement from hell. It was great fun! Russell came in the other day and said, "I'm really sorry I'm departing with all these things," when he saw how good they looked on display. I said, "You can come in on Saturday night and buy it all back. We don't mind." Written by Imogen Birchard. Interview produced by Mary Newman. This Q&A was edited for length and clarity.